Our Pain Cream is 5-star. We use top of the line ingredients to craft an organic, THC-free, GMO-free, pesticide-free, heavy-metal and sorents-free product. Each and every ingredient has been individually backed by research, and proven to help eliminate pain. CBD is great for eliminating free radicals due to it’s anti-oxidant and antibiotic properties. 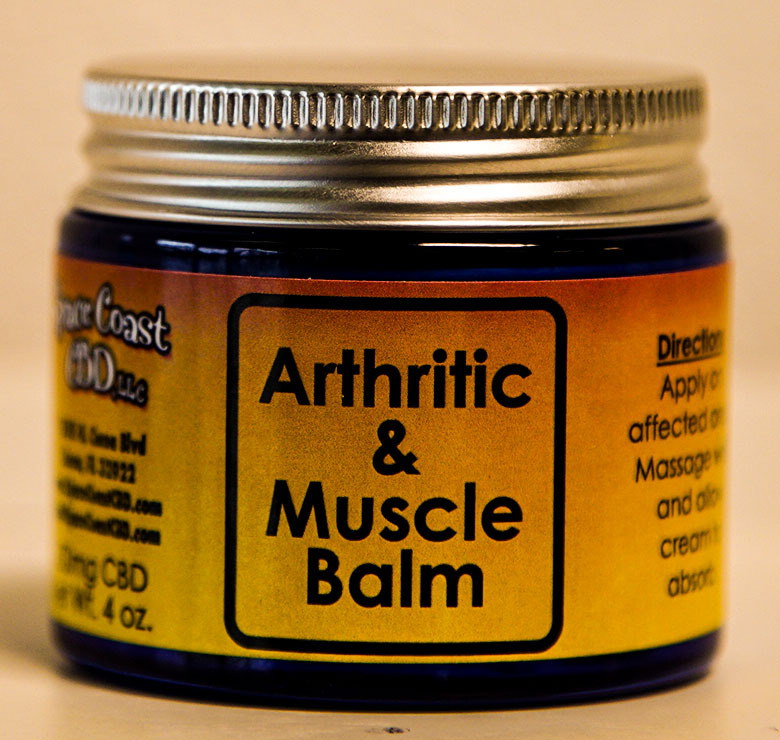 Unlike most pain relieving creams, our CBD pain cream it is great for your skin. It can help relieve sunburn and reverse sun damage. It has anti-aging properties, can eliminate symptoms from psoriasis, eczema, rosacea. 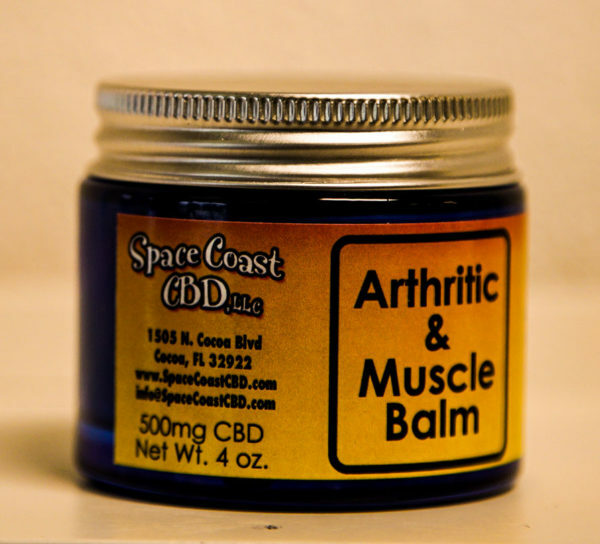 Great for arthritis, muscle soreness, and bone aches. Healthy alternative to many post-workout regiments. Helps repair and restore sensitive/damaged skin. Cover the surface area with a thin layer. Within 5-7 minutes you should notice the stiffness loosen up and the pain begin to subside. We believe in it so much that we try it for free in Cocoa, Fl location.